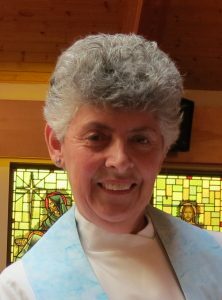 It is a pleasure to welcome you to our website and to invite you to come and join us for worship and fellowship here at St. Andrew’s United Church in Miramichi, New Brunswick. You are invited to check out our location and contact information, as well as our calendar of events. For a copy of our 2018 Seniors Guide, click on StAndrews2018seniorsguide . A special greeting to visitors and newcomers.